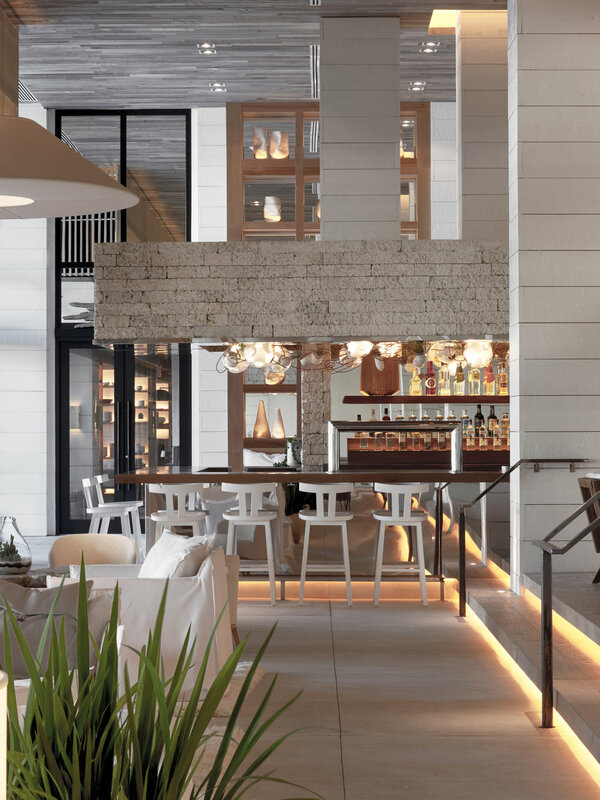 H&S PROPELLED 1 HOTEL SOUTH BEACH AS THE WELLNESS HOTEL BY CREATING CUSTOMIZED WELLNESS PACKAGES FOR HOTEL GUESTS. 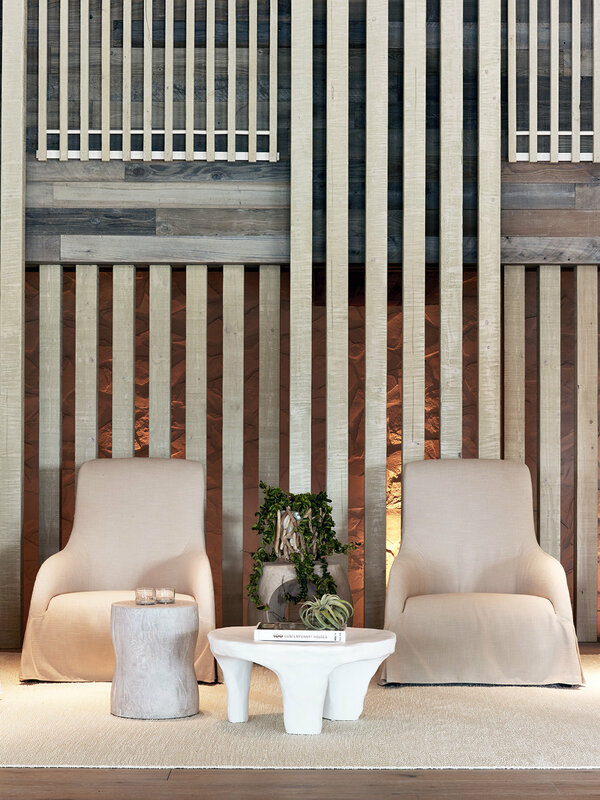 H&S was tasked with defining the 1 Hotel South Beach as THE wellness hotel. 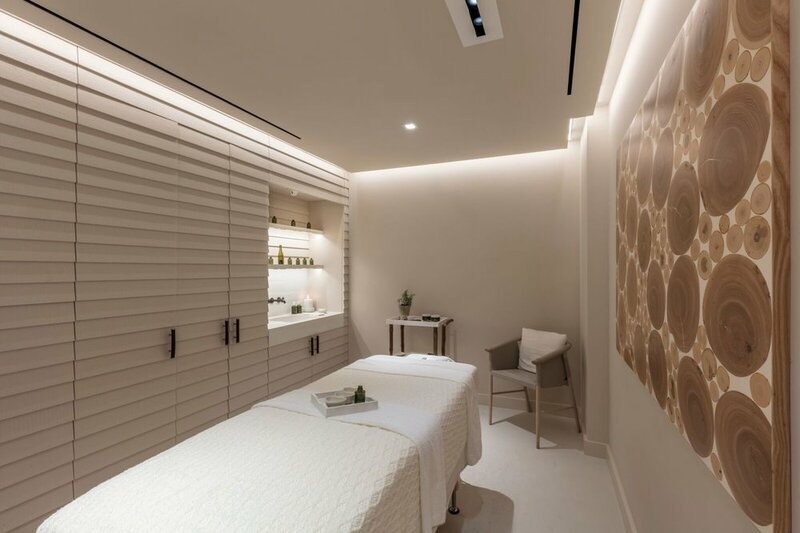 H&S introduced many outlets to the wellness amenities at 1 Hotel South Beach for the first time, leveraging our existing relationships and all the wellness hotel is able to provide. H&S also created customized wellness packages for hotel guests helping the hotel get included in relevant wellness coverage and keeping guests eager to try the wellness amenities on property.